The figurative boundary in the batting averages between those batters hitting above and below .215. 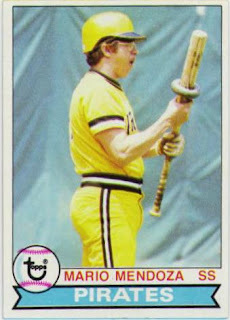 It is named for shortstop Mario Mendoza whose career (1974-1982) batting average for the Pirates, Mariners and Rangers was .215. The figurative boundary in the batting averages between those batters hitting above and below .200. 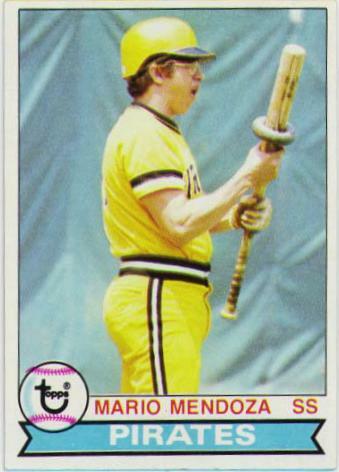 "When a struggling hitter pulls his average above .200, he has crossed the Mendoza Line." (Sports Illustrated, Sept. 13, 1982.) Jim Henneman (Baltimore Sun, June 7, 1994) wrote of Brady Anderson: "A few years ago, when he was struggling to stay above the Mendoza (.200) line, Anderson commanded the same strategy." can you do a follow-up post on your use of this expression in the workplace? ?